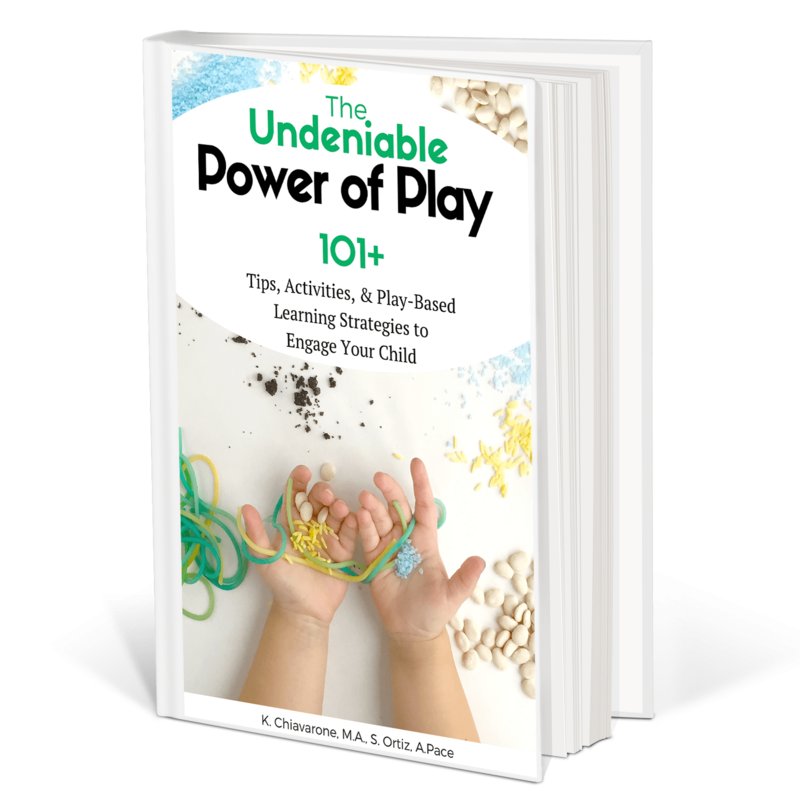 This ebook will give you TONS of ideas for play-based learning with household materials for kids. Check out how you can modify activities for different ages, and why learning through play is so important! See more busy bags here. Melissa And Doug : Wooden toys that really inspire imagination and creativity. They also have some really nice charts for chores, daily tasks etc that I love to use. Subscription Boxes. These are super hot and no surprise why. Kids LOVE getting mail (heck, so do I!) and moms love items that will keep their kids busy, and learning. A win-win. From science, to arts and crafts, to cooking, here are some that you will want to check out. 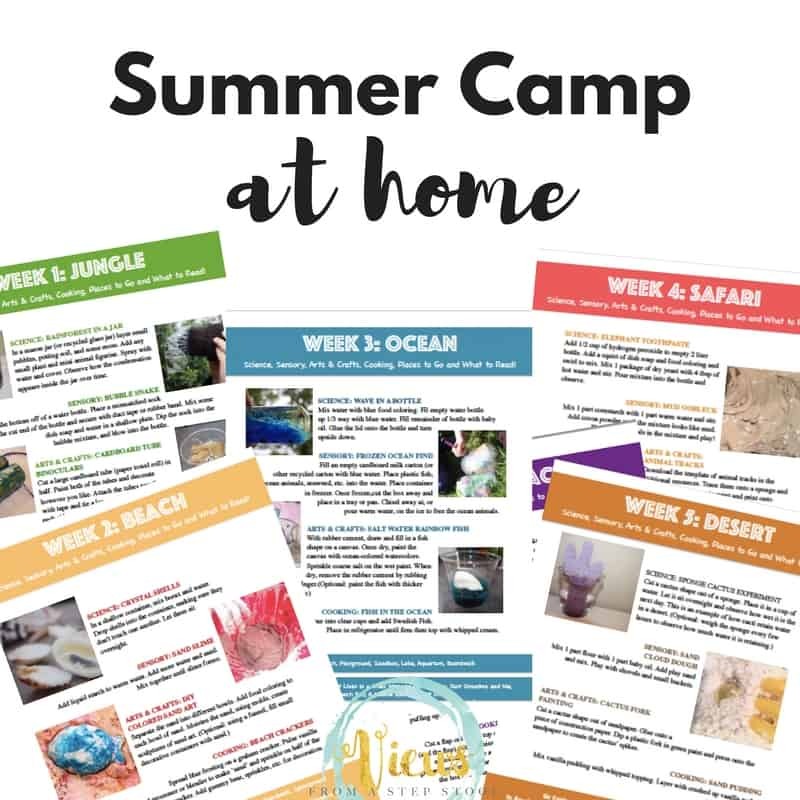 Be sure to come back and check this list often, I will be updating it constantly with coupons and discount codes that I find for you! Steve Spangler Science: These kits are full of science fair-worthy experiments that your kids can do at home. Kitchen Table Passport: a monthly fun theme dinner experience that features a different country, and provides fun things to see, hear, taste, touch and smell. Bramble Box: It’s pretend play in a box. Props and activities that encourage dramatic play in kids. Swoon. Marky Box: Check out my post on the really cool art project we did with it here.